Is loved all over the world for its crisp, full flavors, consistent quality and celebratory yellow label. 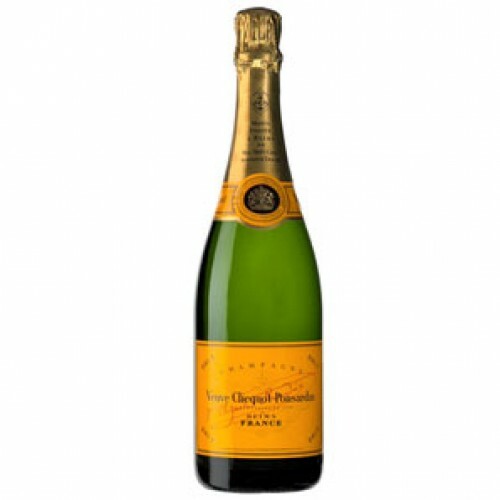 This classical dry Champagne is a blend of two-thirds black grapes (Pinot Noir and Pinot Meunier) for body, balanced with one-third Chardonnay for elegance. It has a fine persistent sparkle and golden Champagne color.